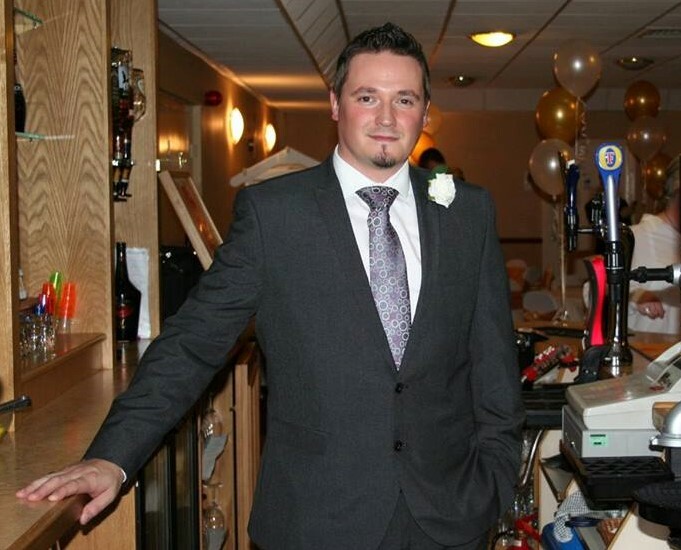 The staff at Roundwood are on hand to create the perfect party and ensure your special occasion is memorable in every way. Whether it’s your birthday, anniversary, christening or Bar Mitzvah, we will ensure your requirements are met to every detail. As well as being a great place for adults party’s we also off Children’s Party package – just bring 30+ kids and a cake and we’ll provide the food and tidy up! We have a PA system with disco lights for your music and party games, and you are welcome to organise your own entertainer too, then we tidy up afterwards! Our contemporary styled venue has its own facilities, dance floor, entrance and bar. There is also a secluded garden, opening from the function room. Roundwood is the perfect setting, just outside Norwich, for a Birthday Party, Anniversary or Retirement Celebration, with the advantage of plenty of parking. If your event is too big for the main room, we can extend into the adjoining bar area and accommodate 180 people. We can offer you room hire as well as a wide range of catering options, depending on your specific requirements and budget, and have the flexibility to help you create a bespoke celebration. 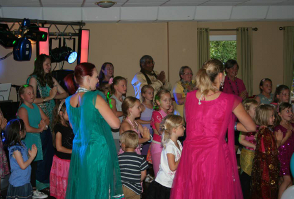 We also offer some great value inclusive Party Packages. 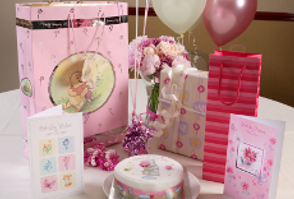 At Roundwood we offer an all inclusive Sweet Sixteen package to celebrate reaching this milestone birthday. We can now also offer a fully vegan buffet for you and your guests for your special event. Just ask if you would like a menu. 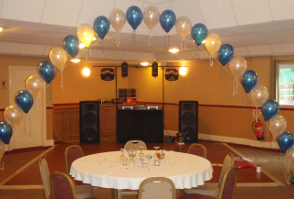 Depending on your choice of menu and number of guests, there is usually no room hire charge for your function. We also offer you the option of “room hire only” and you can bring in outside caterers as long as they can comply with all the necessary food safety requirements. At Roundwood, your party or event is our priority, we never hold more than one function at a time. You will have exclusive use of the function facilities. Our venue is temperature controlled for your comfort. There are a number of extras that we can offer to you besides all of this, which includes chair covers and a candy buffet amongst others – just ask for details. There are a number of extras that we can offer to you besides all of this, which includes chair covers and a candy buffet among others – just ask for details. The stress free, no hassle party. for more information or to book the venue for your party, we would love to help you!